Forrest Wozniak is a local sign painter who has worked and studied as a sign painter for the last ten years. Forrest has also worked in masonry, carpentry and construction. He was born and raised in South Minneapolis and is now doing the same with his own family. 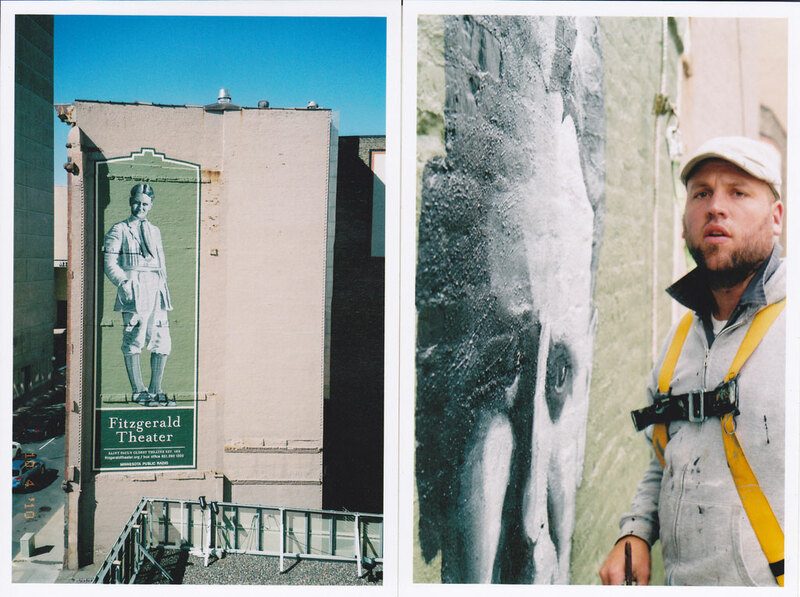 Forrest recently had the privilege of being documented in the film Sign Painters by Faythe Levine and Sam Macon, as well as the book of the same title. I work to compliment the urban landscape, the people, their business and the architecture within.